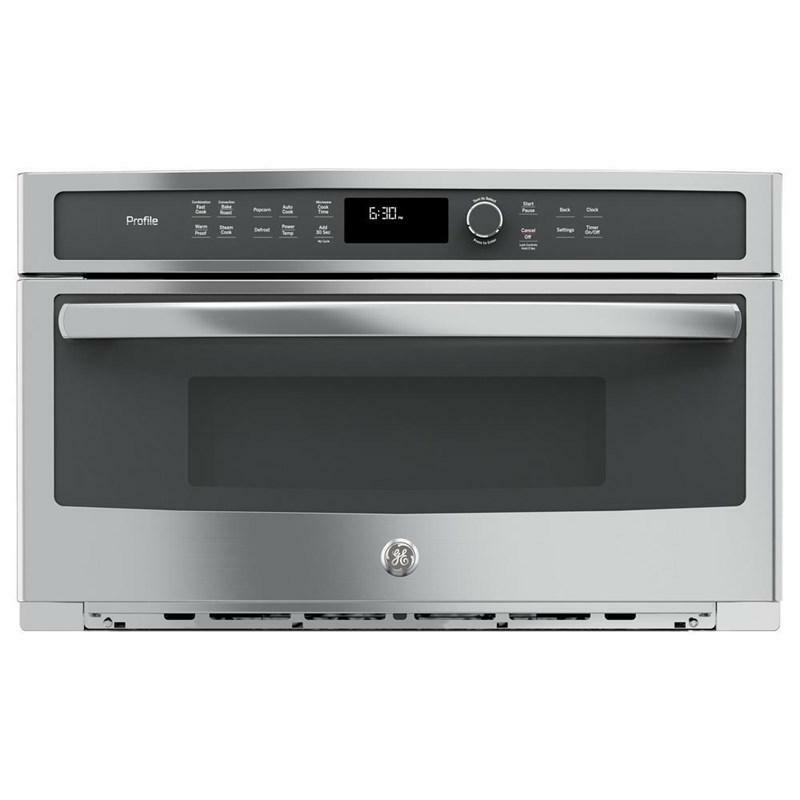 GE Profile Cooktops PGP976SETSV (Gas) from Hills Flat Lumber Co.
36" Gas cooktop with 5 sealed burners, 17,000 BTU powerBoil, precise simmer burner, heavy cast grates, child lock and LED backlit knobs. 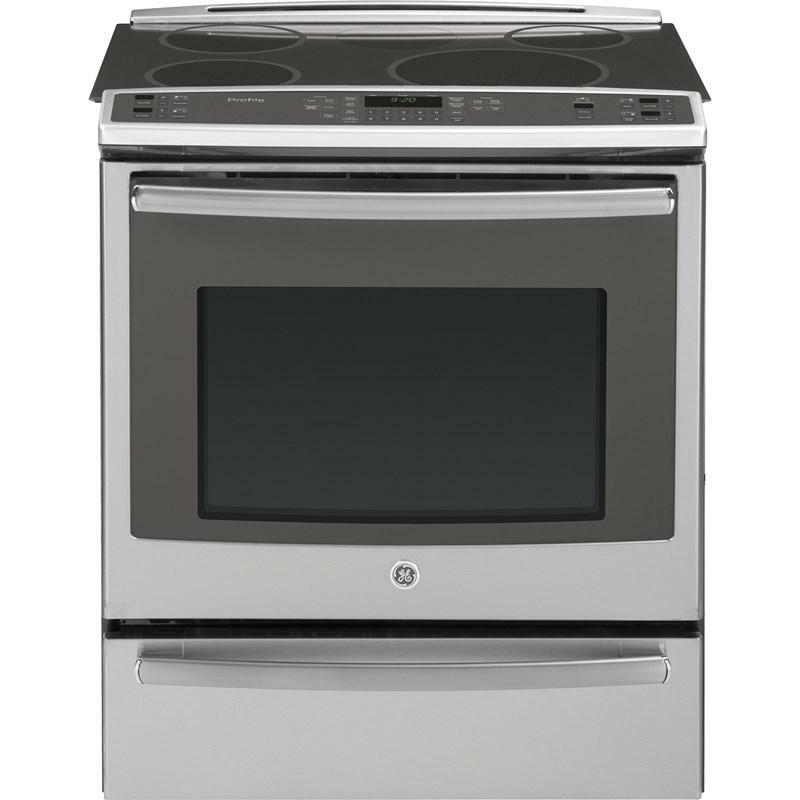 GE Profile 30" electric slide-in induction range. 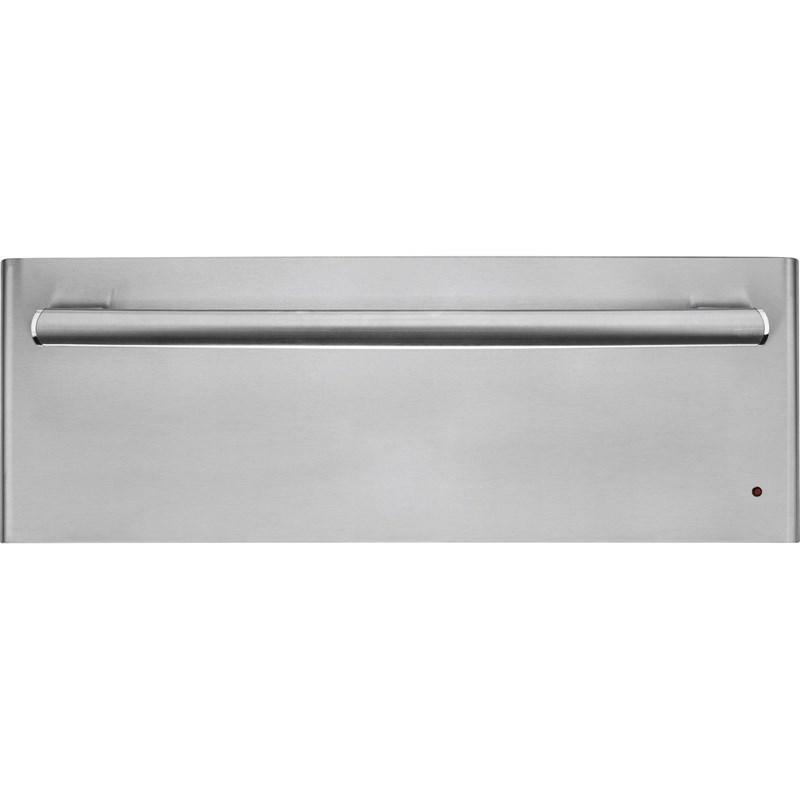 This range features True European convection with Precise Air, warming drawer, self-clean with steam clean option and glass touch controls. 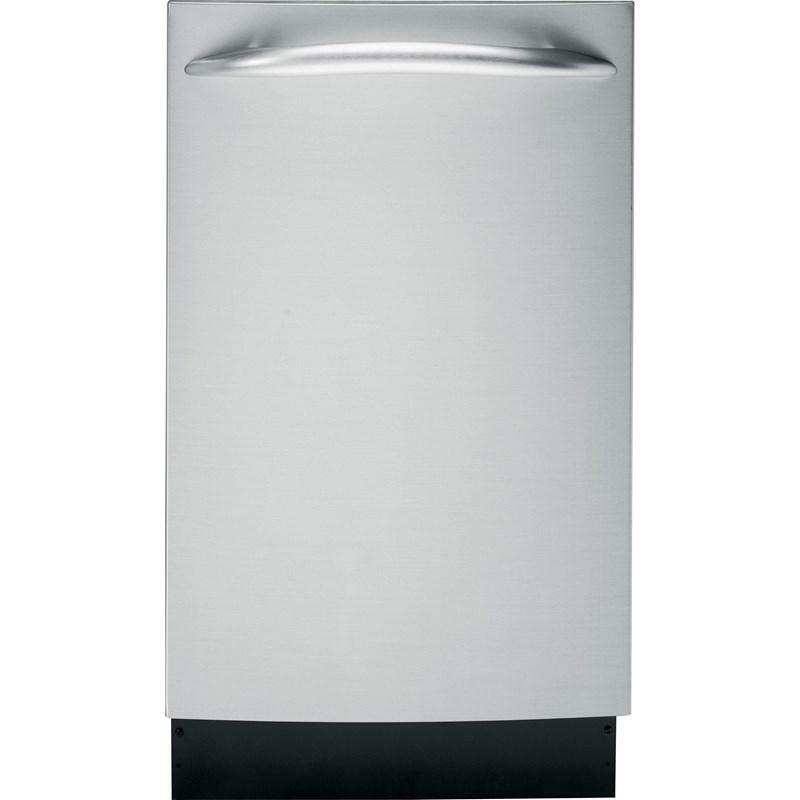 GE Profile™ 18" built-in dishwasher features air-dry cycle, 7 wash programs, 2 wash arms and delay start. 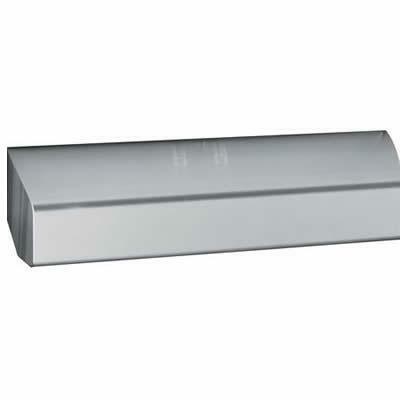 Hidden controls maintain a smooth appearance and control pad requires the slightest touch. 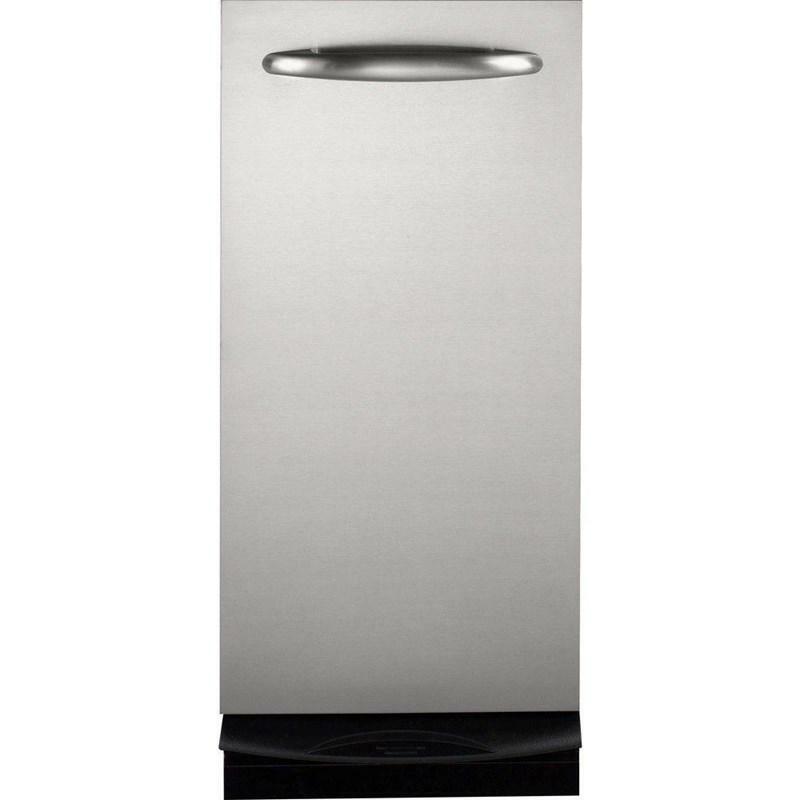 GE Profile™ Series 21.9 cu.ft. 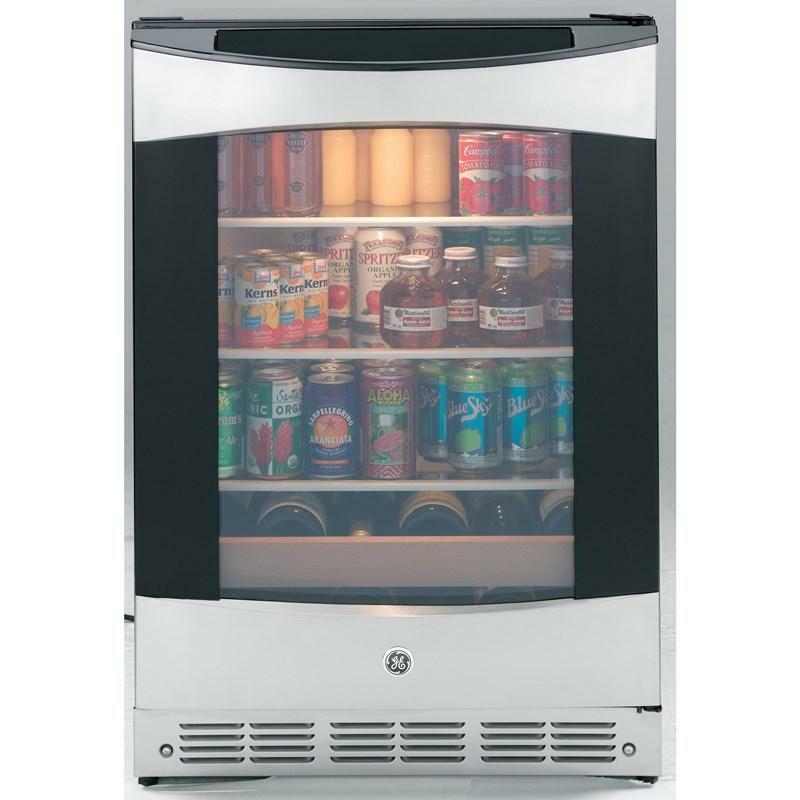 counter-depth side-by-side refrigerator with an external water and ice dispenser system. 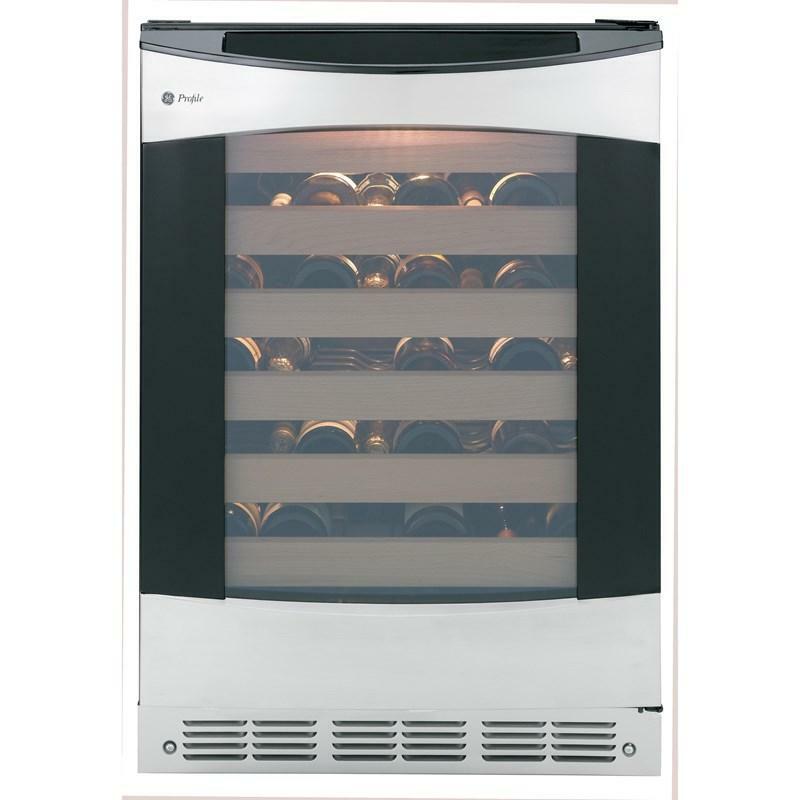 It also features a quick space shelf, LED lighting, turbo cool setting and adjustable clear look door bins. 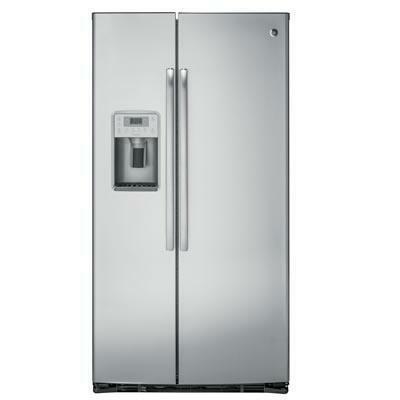 GE® Profile built-in microwave oven with a 1.7 cu. ft. capacity. Featuring 10 power levels, Convection cooking technology, glass touch controls that offer a sleek look and steam sensor that perfectly prepares food. 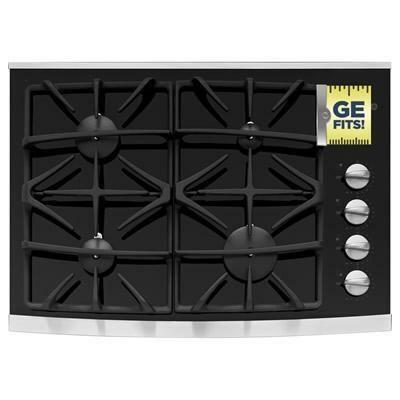 This GE Profile™ Series 30" built-in gas cooktop. 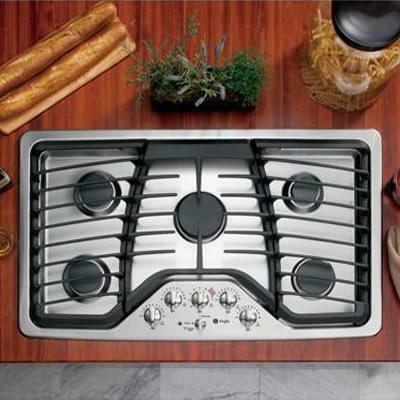 This cooktop features 4 sealed burners, child lock, continous grates and a precise simmer burner. Gas on glass cooktop is sleek and easy to clean.